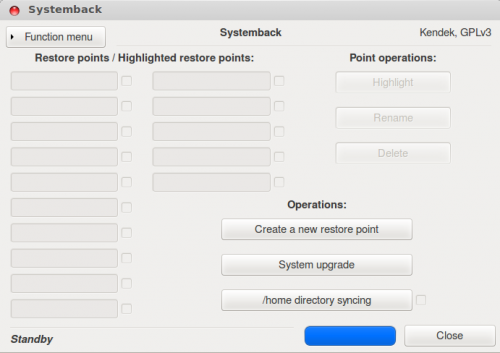 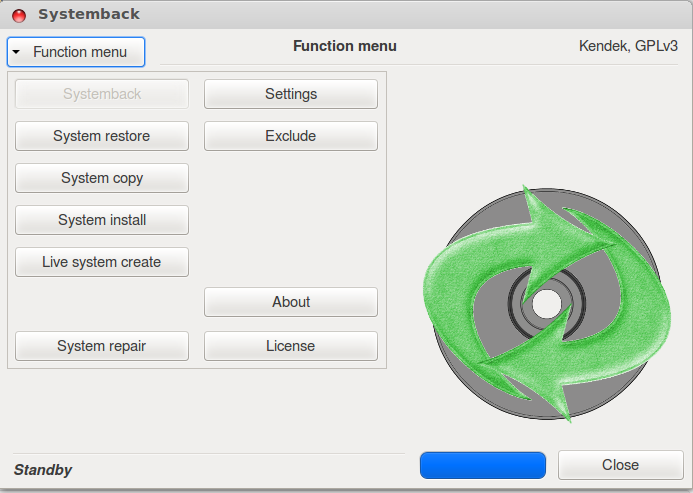 An PPA created by Kendek includes Systemback packages for Ubuntu. 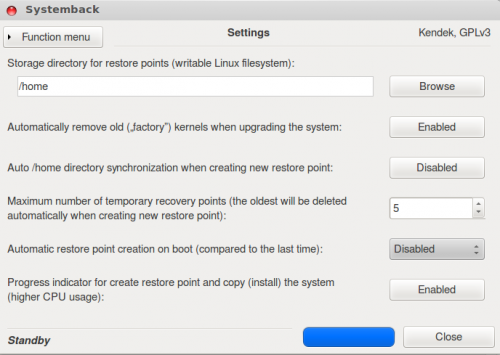 Open terminal from the dash or press Ctrl+Alt+T. 1 user responded in " Install Systemback Simple System Backup in Ubuntu 12.10/12.04/10.04 "